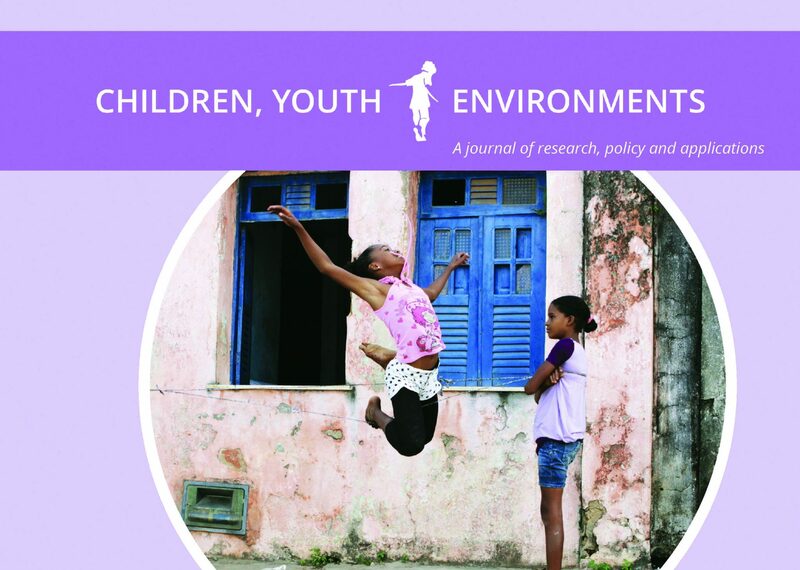 Using a socio-bio-ecological, “one health” conceptual framework, Preventing Obesity by Design (POD) is presented as a system-wide health promotion strategy for North Carolina childcare centers, applying a cost-effective naturalization approach to improve the quality of the outdoor learning environment (OLE). A pre-post, action-research orientation generates sufficient data to guide program development, create an evidence base, and support scientific publication. Results demonstrate an association between OLE quality, increased time outdoors, and improved levels of physical activity, which together with hands-on gardening represent a primary health promotion strategy. The seven-step POD process engages the local community and center staff in a collaborative process with the Natural Learning Initiative to create a schematic design to be implemented in increments as local resources and funding permit. Professional development of state regulatory staff is essential to successful POD implementation. Best practice indicators, using a four-point scale, provide a new OLE quality measurement tool.